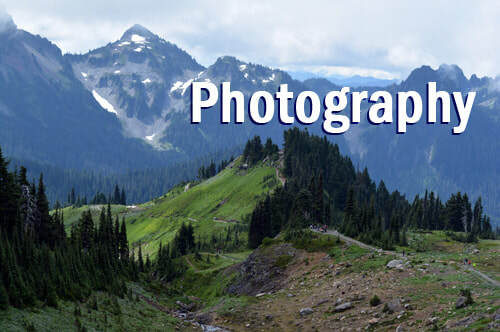 I take your photographs and turn them into works of art. 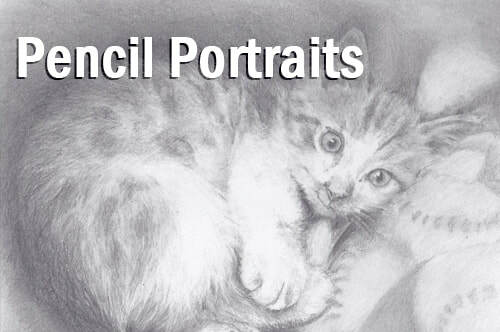 Email your pictures and have a pencil portrait sent to your home. Show off the love you have for your four footed fur baby. 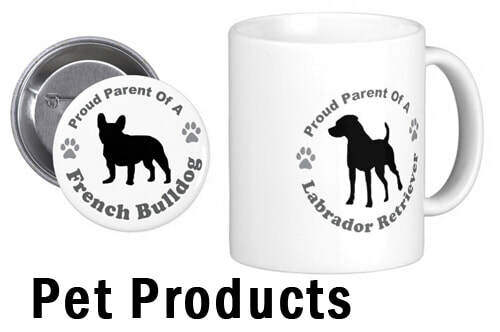 These are products created from hand drawings of pets. You spend up to 35% of our life at work. Make your tiny cube nice and pretty with some art from a Wisconsin artist raised in the Fox Valley. 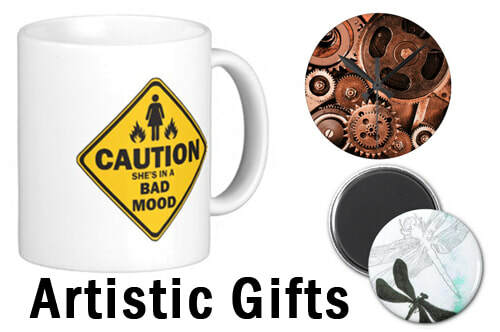 These one of a kind gifts are created by a small town artist and are perfect for office workers, friends, and family.